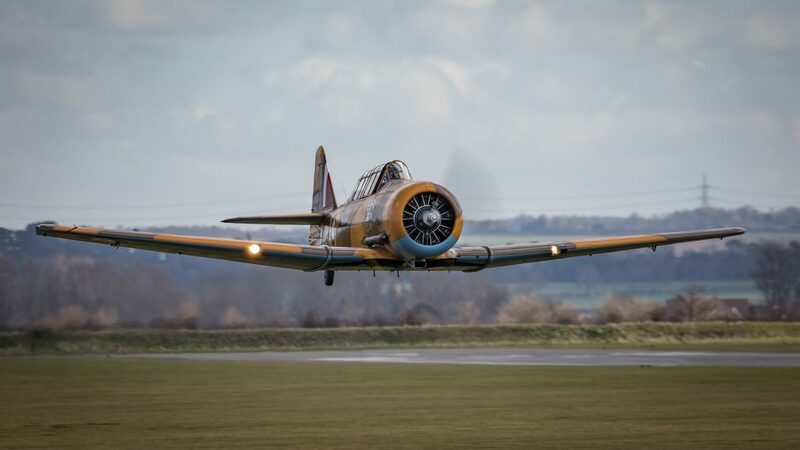 New for 2019, our vintage airshow celebrates the best in lovely old aircraft, artisan crafts, and steam punk/vintage outfits. 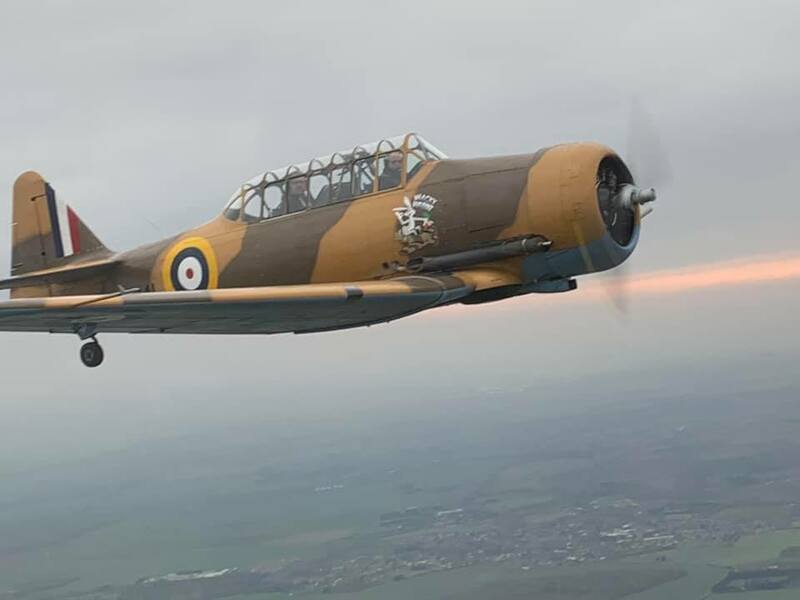 By giving us a donation, no matter how small or large, you can help us run this website and keep the glorious Harvard planes flying for years to come. T6 Harvard Texan SNJ "The Pilot Maker"